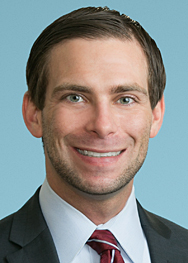 We have previously examined the evolving role of the hashtag in intellectual property law, particularly trademark law. While the nuances of the symbol’s existence and use protections continue to be ironed out by the courts and the U.S. Patent and Trademark Office, the hashtag has quickly become a ubiquitous tool on social media. 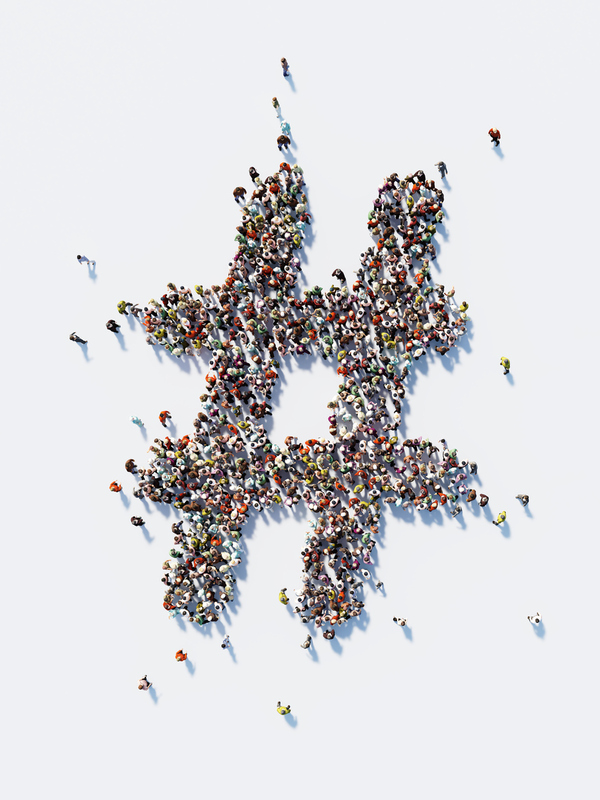 It is no surprise the legal field is utilizing the empowered hashtag to connect members of the industry, particularly on Twitter. Using #legal or #LawTwitter hashtags on social media has created informal “groups” of lawyers, judges and other legal practitioners who provide support, feedback and criticisms of its members (and others) on a variety of topics.